Always mentioning or complaining what we don't have. We complain about our spouses, our bosses, our work, our children, our in-laws, our government,our taxation and all the lack in life. We go to our work and complain about our family. We arrive home and complain about our boss to our spouse. The more we complain... the more negative issues/situations we attract, thereby complaining even more. It is a viscious cycle. 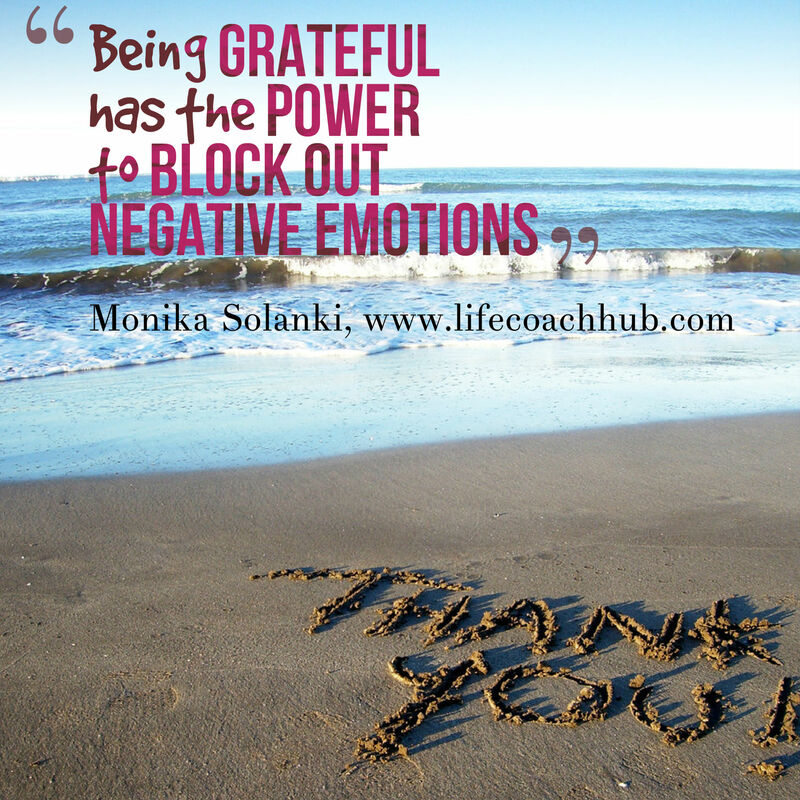 Here’s the thing: being grateful has the power to block out negative emotions. You can’t really pay attention to what’s missing or what’s not going well if you only let your mind pay attention to what is. Human nature is to want what we don’t have and to dwell on the negatives, instead of celebrating what we do have and focusing on what’s going well. In order to break this cycle, we need to feel gratitude for what we have right now in our life. By offering gratitude, we will observe that we are granted/offered things to be more grateful for. Replace it with thoughts that you are thankful for. Pick a time of day that suits you. The morning is without a doubt the best time for me to write my diary. It sets me up for the day. Not only do I have the chance to review all the wonderful experiences of the day before, but this programs my mind, right at the beginning of my day, to look for things to be thankful for in everything I do. I also know people who write such a diary in the evening so that they go to bed having reviewed and appreciated everything in that day. Try different times of day to see what works best for you as an individual rather than subscribe to how other people approach this. Make this part of your daily routine. Even if your mood doesn’t change immediately, continue practicing. To me, it seems that, like meditation has a cumulative effect. So, even if you don’t notice the difference in your mood over the first few days or weeks, don’t give up. It builds a reserve of gratitude in you that will eventually affect every moment of your life. I know this might sound too good to be true, but this practice really does start to seep into every aspect of your life. So just Count your blessings in life for 10 days and see the magic! 58. A washer and dryer in my home! 66. Shoes… I love shoes. 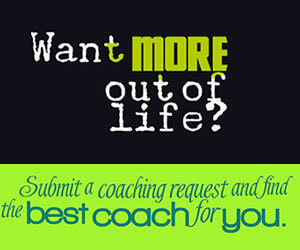 Choose a Top Coach for law of attraction	success today! 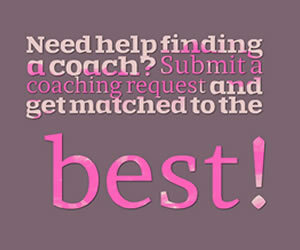 Tracy Evanson Relationship Readiness Coach M.S. I LOVE setting goals and reaching them, AND helping others do the same. Tonya Lopez Law of Attraction Practitioner Certified Law of Attraction Practitioner. Certified Life Coach. Success Coach. Happiness Coach. Shannon Jones IACC Certified Life Coach Shannnon is the Founder and CEO of Beyond Dreams Life Coaching located in upstate New York. Angela Johnson Certified Law of Attraction Coach As a Career Transition Coach, I help career women land their DREAM jobs! Brenda Diaz Certified Coach Envision your SASS and Transform your destiny. Michelle Rae Hawkins MCC,CLC Empowerment Expert Master Certified Life Coach specializing in Personal Empowerment, Law of Attraction & Communication. 7 Law of Attraction Tips On Manifesting Your Desires!